Time Equities is raising its third and largest real estate investment fund with a target of $100 million, David Becker, who manages the firm’s equities division, said. According to Becker, the fund is expected to close in the fall and will target income-producing and opportunistic investments in the U.S., Canada and Europe (primarily the Netherlands) with annual returns between 10 and 15 percent. New York-based Time Equities raised $25 million for its first fund and $60 million for its second, according to Becker, mostly from wealthy individuals. 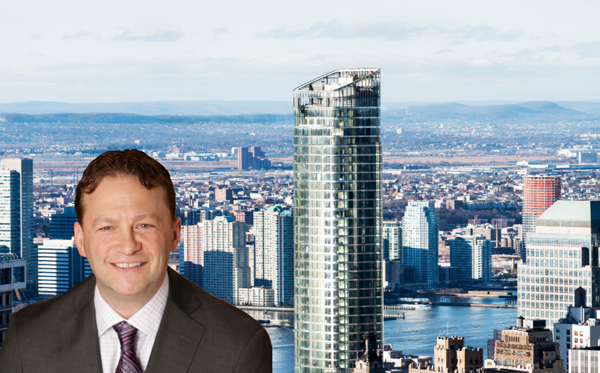 Francis Greenburger’s firm is currently developing the 780-foot-tall condo tower 50 West Street in the Financial District.